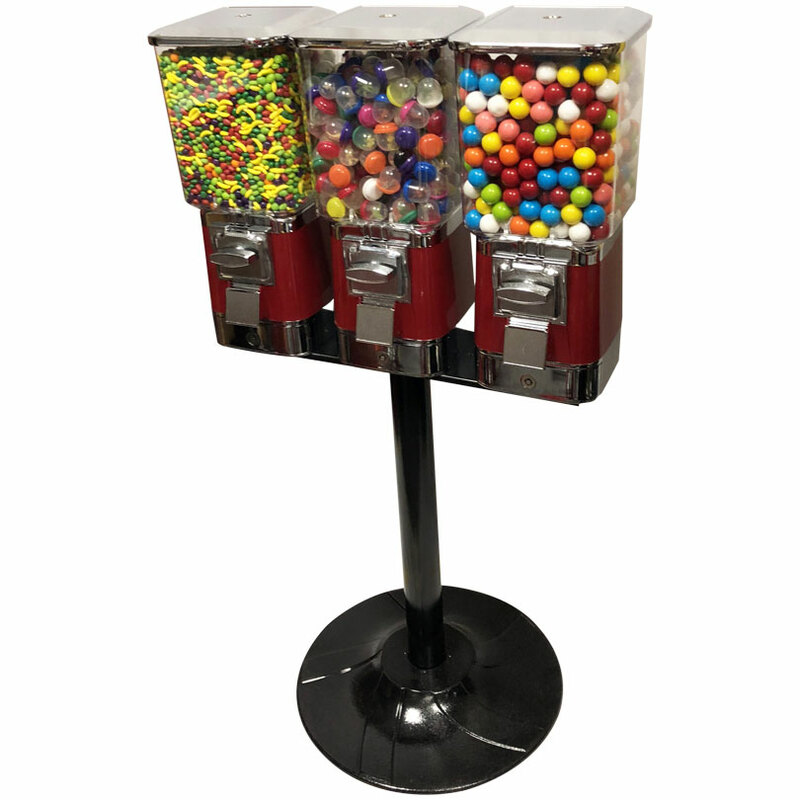 Make your customers happy! 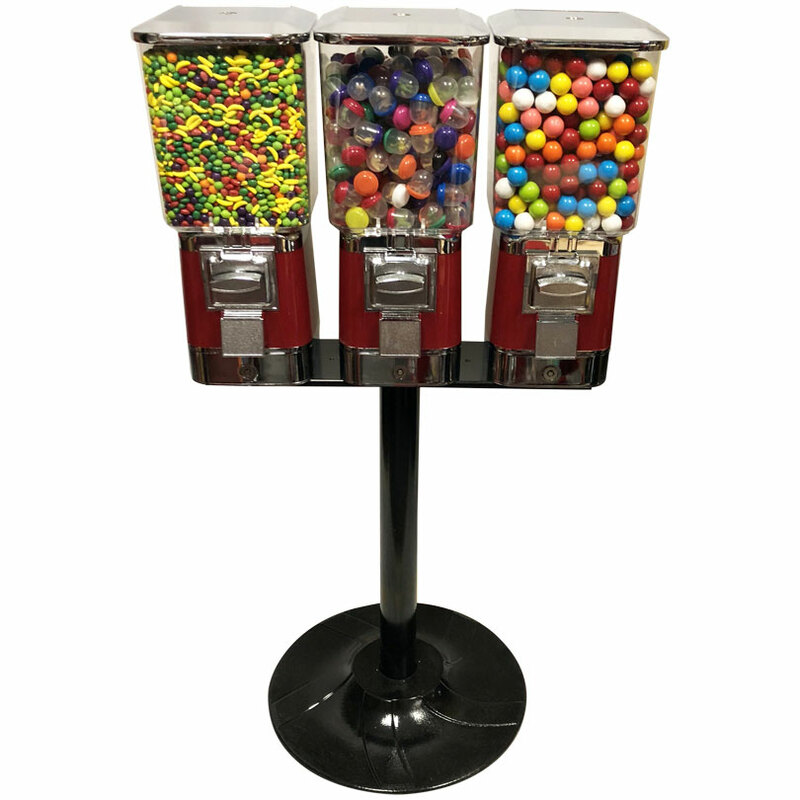 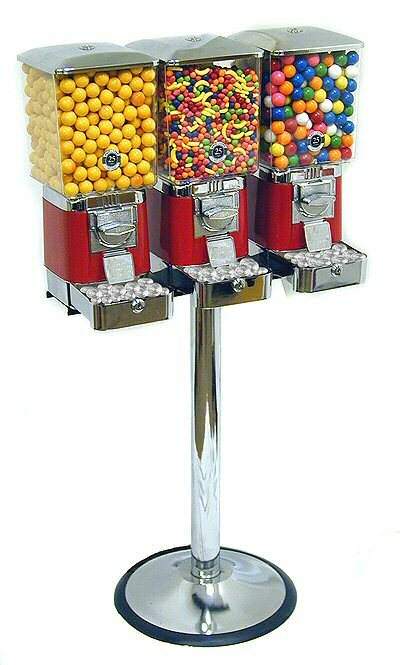 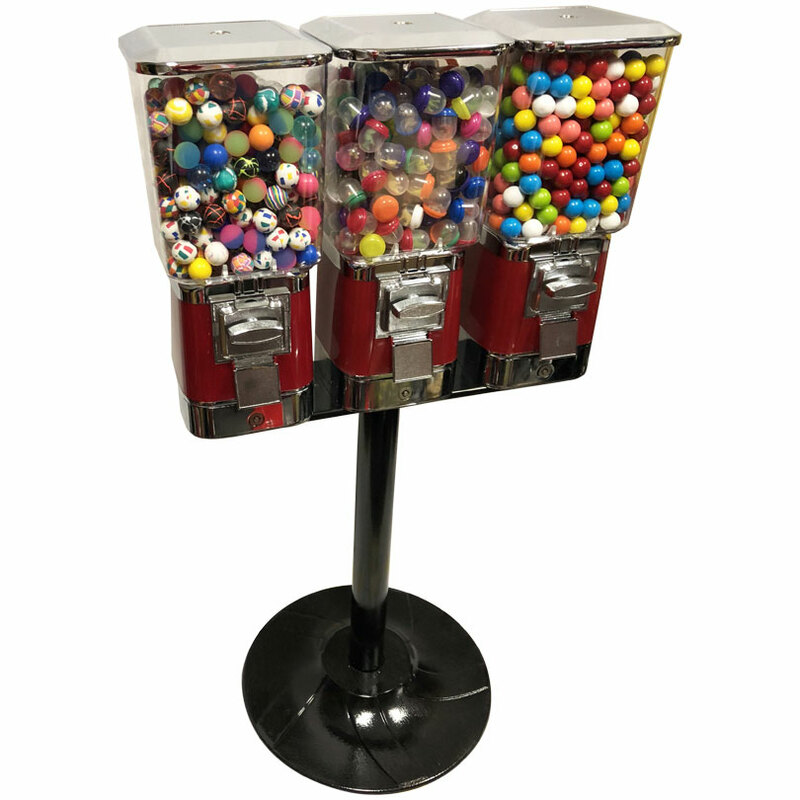 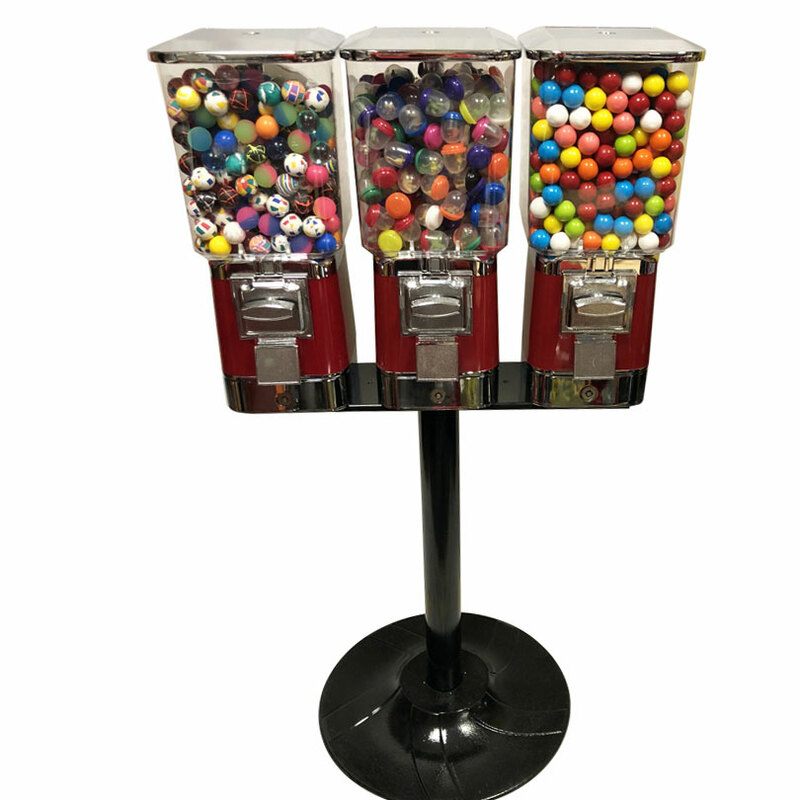 Offer them a choice with 3 different types of candy, gumballs, or toy capsules and super balls. 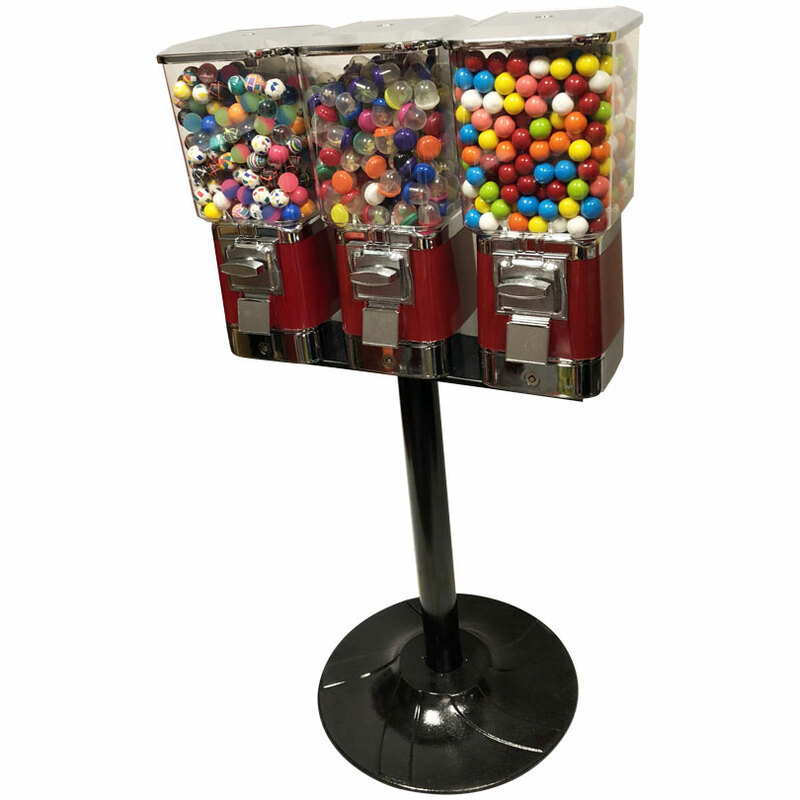 This vending stand is designed especially for the professional vending route operator. 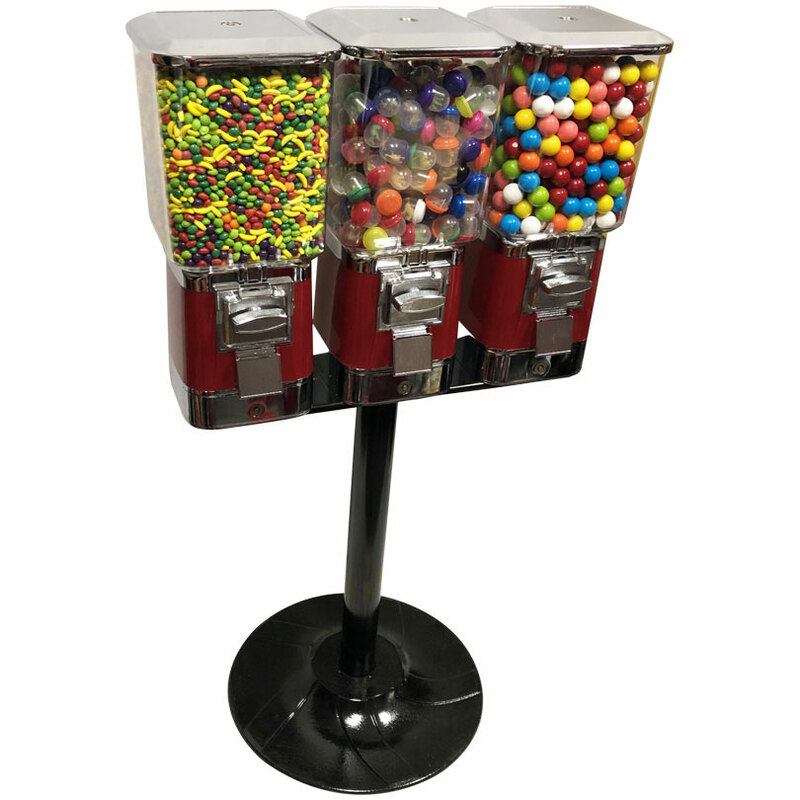 The locking cash drawer at the base makes each vending machine easy to service, so you're in and out, and zipping through the other machines on your route in no time.